NEW CONSTRUCTION PATIO HOME! 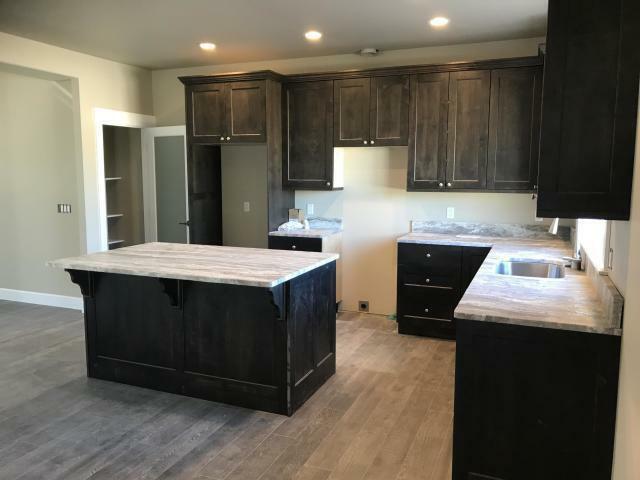 This home is going to go FAST! 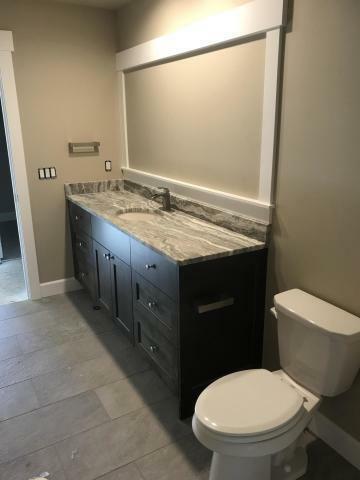 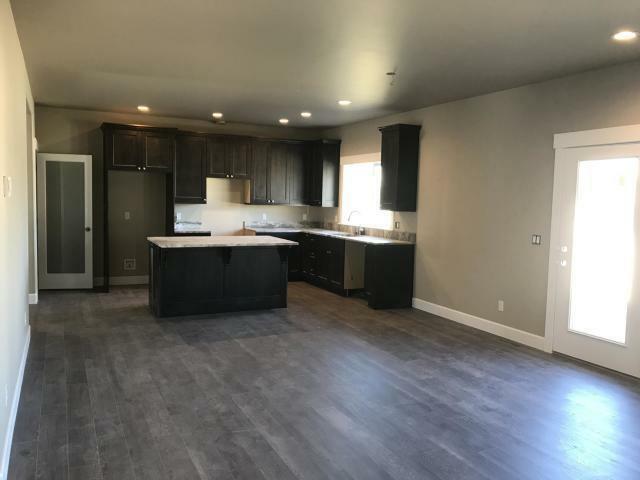 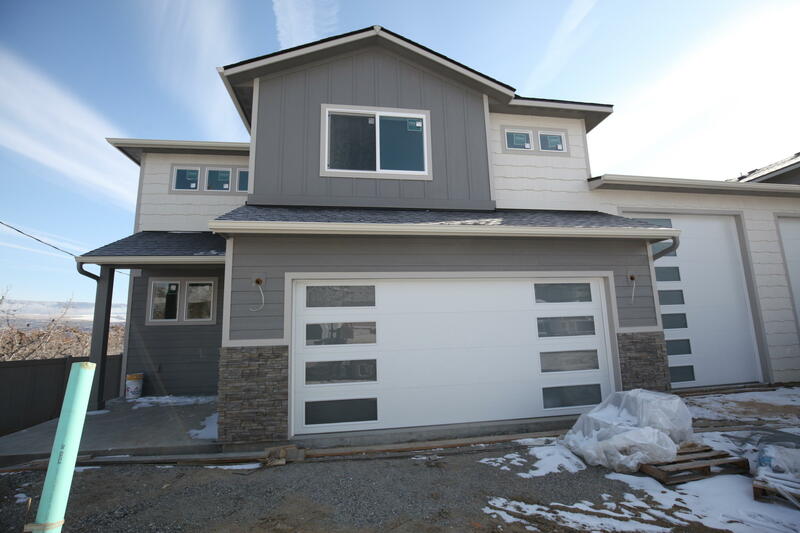 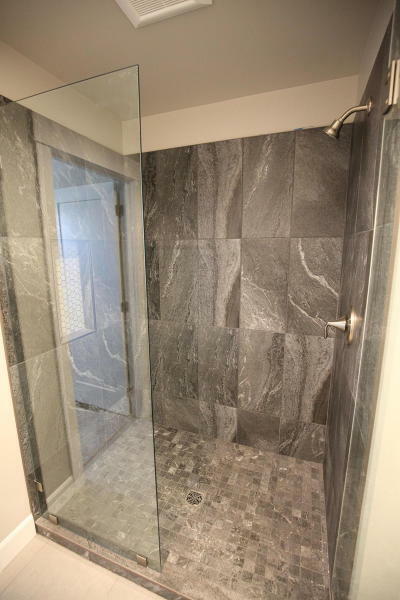 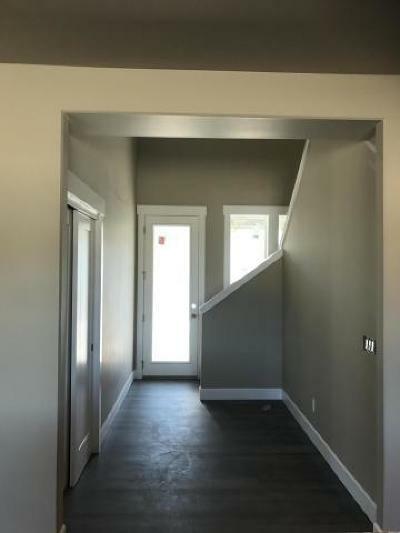 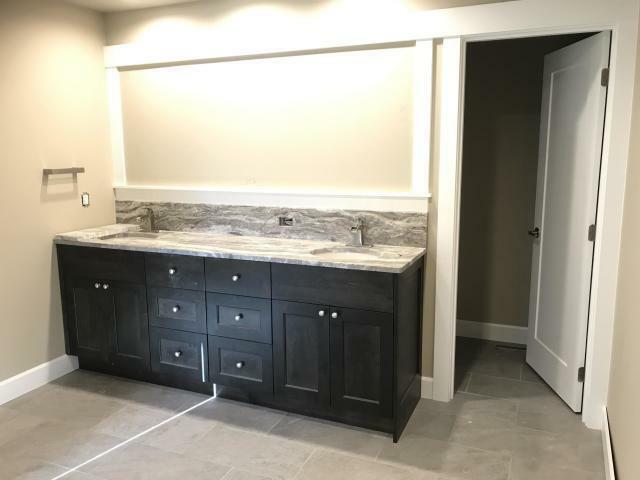 This 3 bed, 2.5 bath, with extra room perfect for den or office features high end finishes including granite counter tops & back splash throughout, custom cabinetry with built-in's, luxury vinyl flooring and a true rare find, attached oversized RV garage/shop for all your projects or toys. 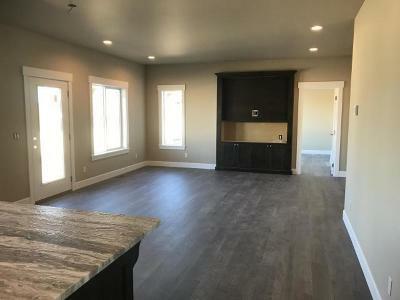 Located in the newly built Campbell's Glen development, on a private street perfectly located near hospital, saddle rock hiking trails and downtown shopping. Builder to include landscaping and fully fenced backyard.